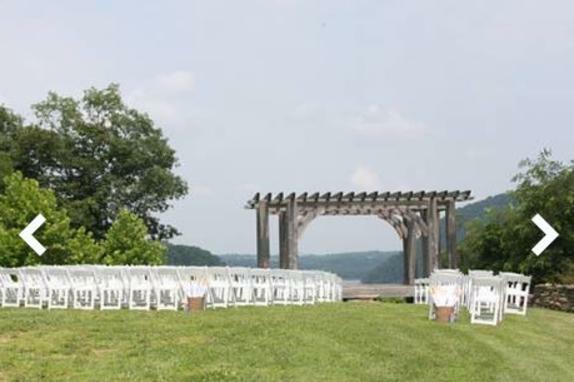 If you’re looking for the best wedding venue, look no further than Piney Ridge at Harpers Ferry Adventure Center for a beautiful outdoor location in Virginia. Our wedding packages let you have a beautiful and memorable occasion! Business Hours: Open seasonally; please check website.